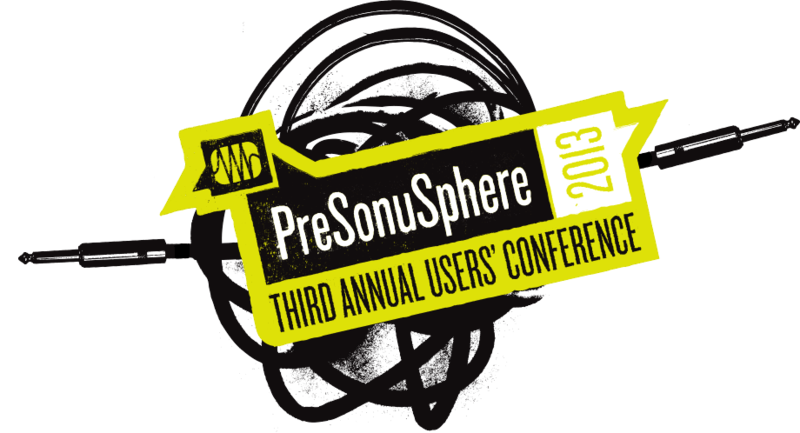 Rooms Still Available for PreSonuSphere at the Marriott! Hotels for PreSonuSphere have been filling up fast. The Indigo and Hilton are sold out, but we have pre-reserved blocks of rooms for PreSonuSphere attendees at the Baton Rouge Marriott! Grab the rooms while you can; first come, first served. The Marriott is offering PreSonuSphere attendees a special group rate of $179.00 USD per night.